In 1996, Tom Davies began working as a designer for a startup eyewear factory in Hong Kong, producing products for brands such as Tissot, Seiko and Fossil. From the very beginning, he identified a need to offer customers properly fitting spectacles that were exceptionally comfortable and looked superb without being outrageous. 2002 saw Tom launch his Couture service producing one-off, made to order frames. 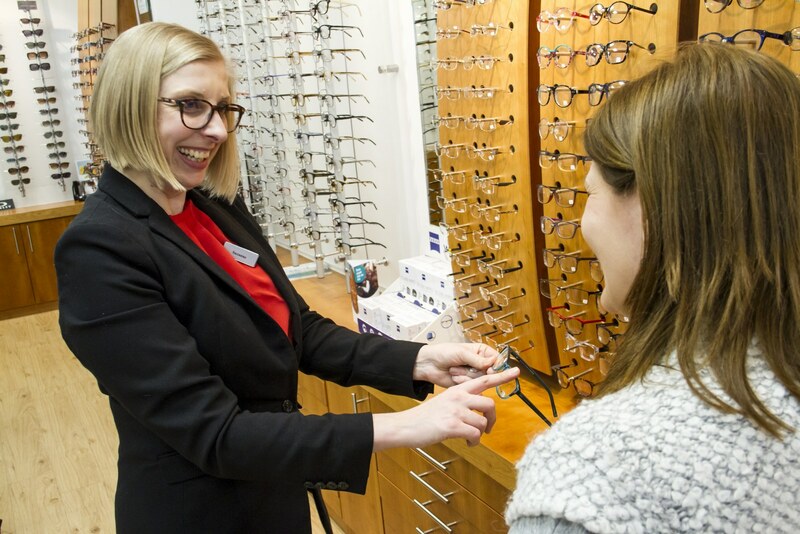 He opened his own factory in 2008 and offered a full bespoke service through his global network of exclusive opticians, which we are very proud to be part of. Today, Tom Davies has a global reputation as the outstanding luxury eyewear designer. First, we need to get to know you and discuss both the optical requirements of the frame and your personal style. Are there specific problems you always have with eyewear, such as spectacles being too tight, slipping down your nose – or just not helping you look your best? Once we establish a brief, we start looking at frames in the Tom Davies collection. Once we have selected a frame, we start working on the fit. One of the most important features of a bespoke frame is that it is balanced and perfectly sculpted around the ears and nose. Detailed measurements are taken of your head, including the position of each ear – it’s not unusual for them to be at different heights! We may also need to measure the shape of your nose. Each season, new colours are added to the range, so any Tom Davies frame is available in up to 30 colours. Ultimately, your frame needs to be a balance of personality and how you want to be presented. Sometimes it’s fun to have colour which really pops, with a second, more serious pair for business, maybe. There is no need to rely on one frame for all occasions and all outfits! Once all the details have been submitted, a designer from Tom Davies will work directly with us to create the perfect frame for you. The combination of a lens made perfectly for you, with a frame made personally for you will give you the eyewear you deserve to be wearing. Why compromise?